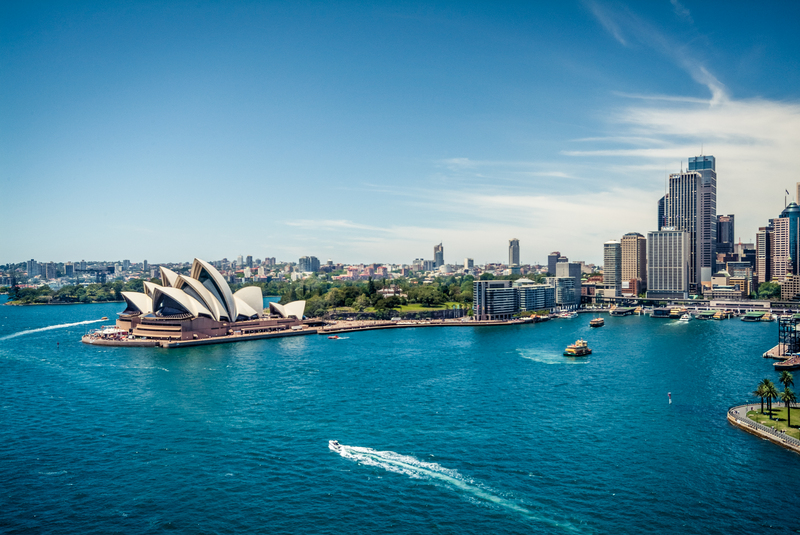 Sydney is Australia’s largest city, renowned for its warm, sunny climate, surf beaches and landmarks such as the Sydney Harbour Bridge, Sydney Opera House and our iconic sparkling harbour. Sydney is a very relaxed city, with a multi-cultural vibe, wide-reaching public transport network, and myriad opportunities for great eating out, theatre, opera, dance and art. Plus, there are markets, festivals, shopping, sporting events and much, much more. You will discover more about Sydney’s unique lifestyle with each day you spend here but, to get you started, we would also like to help you adjust to your new life in our city. Whether you are travelling alone or with your family or pets, let us help you make your transition to life in Sydney as easy as possible. Visit Living and Working in Sydney (external site), produced by the NSW government, is packed with information and useful advice regarding life in our vibrant city. Welcome! © Copyright UTS - CRICOS Provider No: 00099F - 21 December 2017 05:11 PM. The page is authorised by Deputy Vice-Chancellor and Vice-President (Corporate Services).